Police Chief Inspector Jovie Espenido declares Ozamiz as near Zero Drug Activity City in the South! 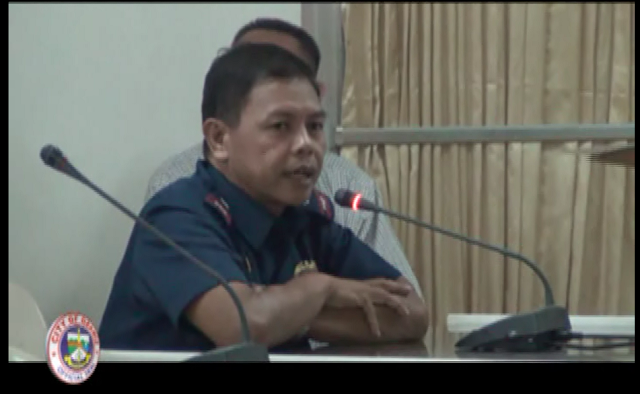 Ozamiz City - New Police Chief Inspector Jovie Espenido declares that Ozamiz City is a near – 0 – drug free activity in the whole of Misamis Occidental. Out of the 10 drug test buy activity conducted, only 2 of it held illegal drugs and it is not clear whether the source is from the city itself or from another location. Transferred from Albuera, Leyte last 2016, Police Chief Inspector Espenido is glad to find the local government open to discussions on drug bust activities in the city. After being tagged as the new drug-buster of Leyte, Espenido is now faced with clearing the name of Ozamiz City as an active drug activity place in Mindanao. From the latest regular session meet last January 16, 2017 held at the city hall of Ozamiz, he was invited to present his assessment on the latest drug activity in the city. For him, this open door policy exhibited by the local government is a positive sign for him to create a good relationship with the local government and the police force. Based on his assessment report presented to the local government, the drug activity of the place is quite minimal compared to the perception of those non-residents of the said city. 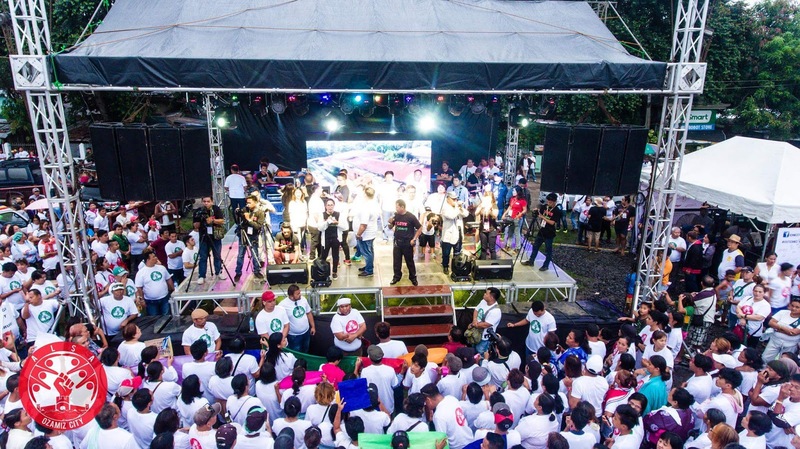 His is quite positive that this present trend will lead from minimal to 0-drug related activity in a couple of years since the local government is in full support in eradicating all illegal drug activity in their city. From the side of the local government, they are quite pleased with the assessment report presented by the new police chief inspector and shall continue to maintain an open door discussion with the police force to help eliminate the false assumption held by those who has initially believed in the high drug activity in the city. This latest development between the police force and the local government is a clear sign of a hand-in-hand cooperation and relationship in fighting all illegal drug activity in the area of Misamis Occidental starting with Ozamiz City.